Own your own fishing hole! 130' frontage on Meadow Lake with scattered mature trees makes this the perfect setting for that riverfront dream home or weekend recreation center. Great for fishing, swimming and skiing. No HOA and no restrictions. Own your own fishing hole! 130′ frontage on Meadow Lake with scattered mature trees makes this the perfect setting for that riverfront dream home or weekend recreation center. Great for fishing, swimming and skiing. No HOA and no restrictions. 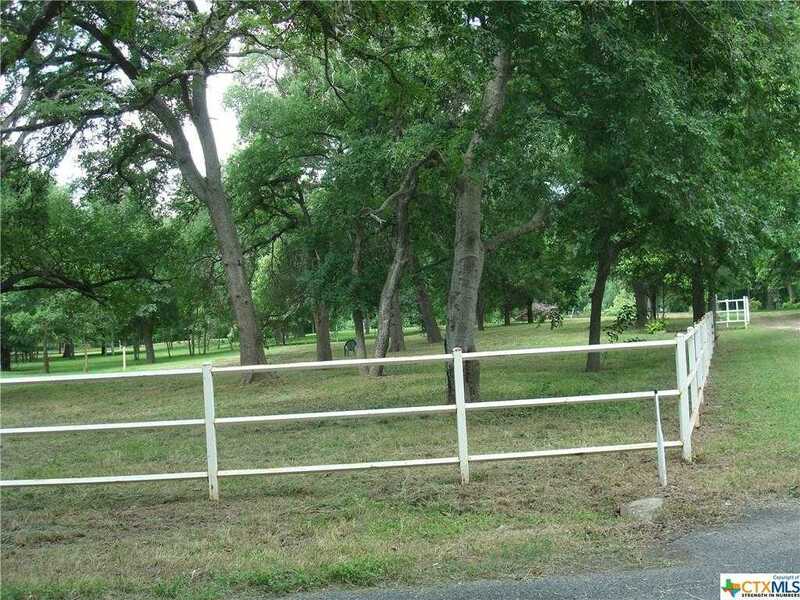 Please, send me more information on this property: MLS# 368434 – $115,000 – 120 Antelope Lane, Seguin, TX 78155. I would like to schedule a showing appointment for this property: MLS# 368434 – $115,000 – 120 Antelope Lane, Seguin, TX 78155.